HISTORY OF ELECHI AMADI POLYTECHNIC, RUMUOLA, RIVERS STATE. 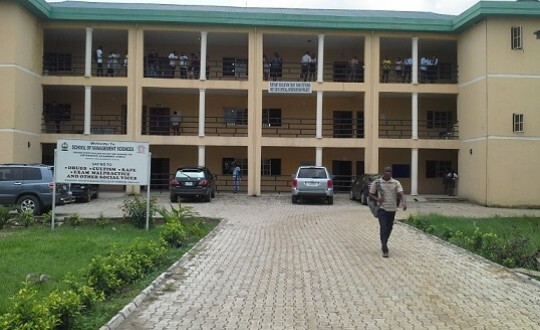 Elechi Amadi Polytechnic, Rumuola is one of the Polytechnics in Rivers State. The Polytechnic has a long and eventful history. Its pedigree and role in the educational advancement of Rivers States and the nation cannot be over emphasized. The Polytechnic was established in 1977 as a School of Basic studies to offer Higher School Certificate/Advanced level GCE, Interim Joint Matriculation Board Examination (IJMBE) moderated by Ahmadu Bello University, Matriculation Examination Programme (MEP) moderated by Rivers State University of Science and Technology and the Remedial Programmes, UTME, JAMB/GCE preparatory classes. In 1992 due to its success and educational relevance the School of Basic Studies was converted to Rivers State College of Arts and Science to award College Diploma and Certificates in addition to its original programmes. This conversion provided the opportunities to those who otherwise would have been denied access to tertiary education. In 2006 the National Board for Technical Education (NBTE) accredited four programmes namely: National Diploma Accountancy, National Diploma Statistics, National Diploma Computer Science and Pre-National Diploma Science thereby elevating the College to a Polytechnic status. In 2010 the National Board for Technical Education (NBTE) granted accreditation to three (3) additional programmes at National Diploma (ND) and Higher National Diploma (HND) levels. 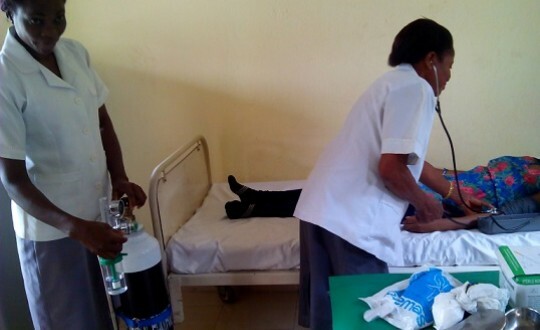 Following this development Rivers State Government responded to infrastructural challenges/needs of the institution. 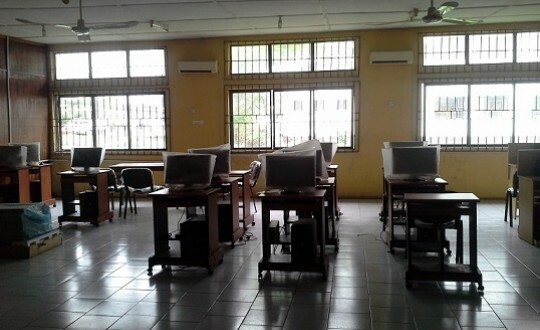 The year 2011 was a golden year for the Elechi Amadi Polytechnic, Rumuola. That year the College received donations and Patronage from industries and other international agencies like TETFUND, PETAN for example the Petroleum Technology Association of Nigeria (PETAN) and Total E&P donated to the College its first E-Library with 12 work stations, N100m from TETFUND/Bot-special intervention project for the building of twelve (12) classroom block and one hundred and ten (110) laptops Computers from National Communication Commission (NCC). Also in the same year, the College hosted the Council of Heads of Polytechnics and Colleges of Technology in Nigeria(COHEADS) with over forty (40) Rectors of Polytechnics in attendance. The Institution has had the following eminent Nigerians as Chairmen of Council. In 2012, the National Information Technology Development Agency (NTDA) established Centre for Technology with solar capabilities. In the same year first batch of Higher National Diploma (HND) graduates from the College proceeded on the mandatory one-year National Service (NYSC). 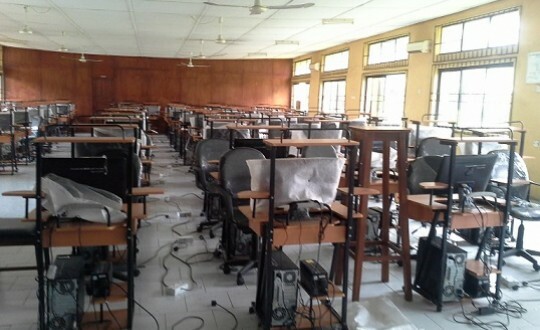 In 2013, Niger Delta Development Commission (NDDC) donated two hundred (200) Computer work stations to the College. Also in the same year the National Board for Technical Education (NBTE) granted the College full institutional accreditation. In 2014, the College received additional one hundred and ten (110) laptop Computers from National Communication Commission (NCC). In April of the same year the College held its maiden Convocation for twenty one (21) batches of her graduates since its inception. The College has highly qualified teaching and non-teaching staff. It has a staff/student ratio of 69:313. The College has a student population of approximately 3,850.